If you need a trumpet mute in a pinch, you can construct a fairly good substitute out of a plastic bottle. It might not give you quite the pitch of an actual mute, but it will give the instrument a more subtle, dark tone. 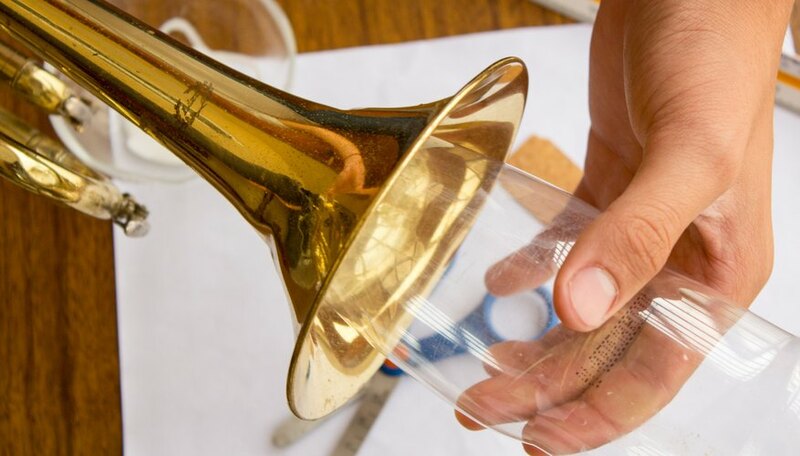 This article will tell you how to create your own trumpet mute out of a plastic bottle in just a few easy steps. First, find an appropriately sized plastic bottle. You probably shouldn't even look at anything greater than one liter. 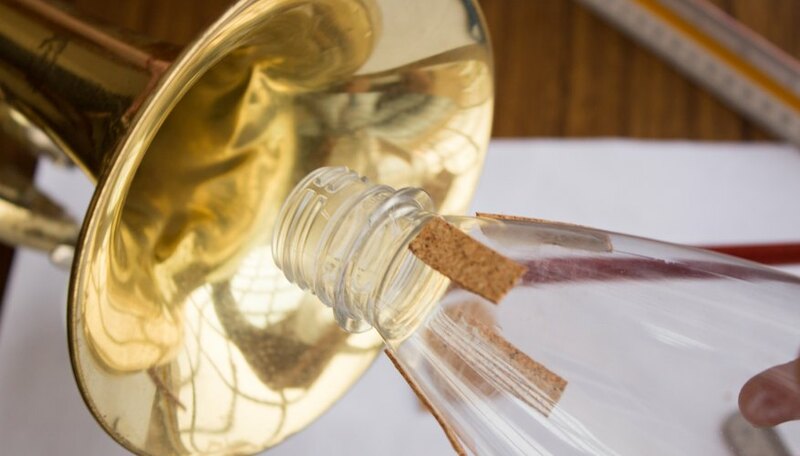 You can test the plastic bottle by inserting the end with the opening in the bell of the trumpet. The fit should be somewhat snug, but not so snug as to get wedged into the bell. Cut the neck of the bottle off. 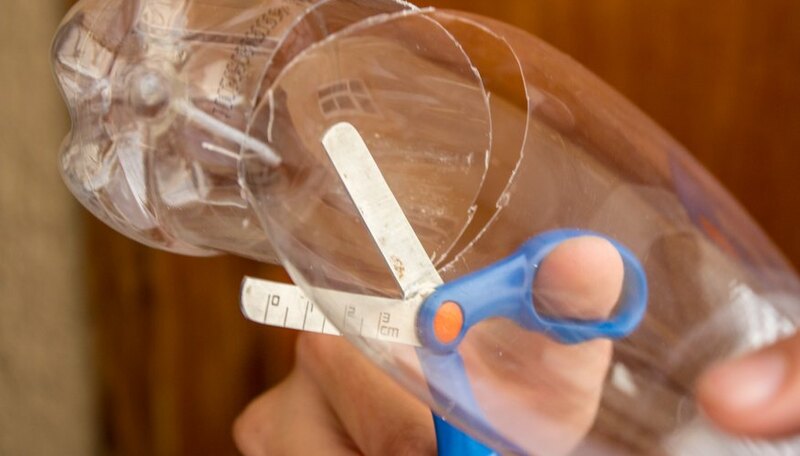 The shape of the bottle will determine how much you should cut. Regardless, you should cut the bottle so that it creates a somewhat conic shape, where the top is smaller than the base. 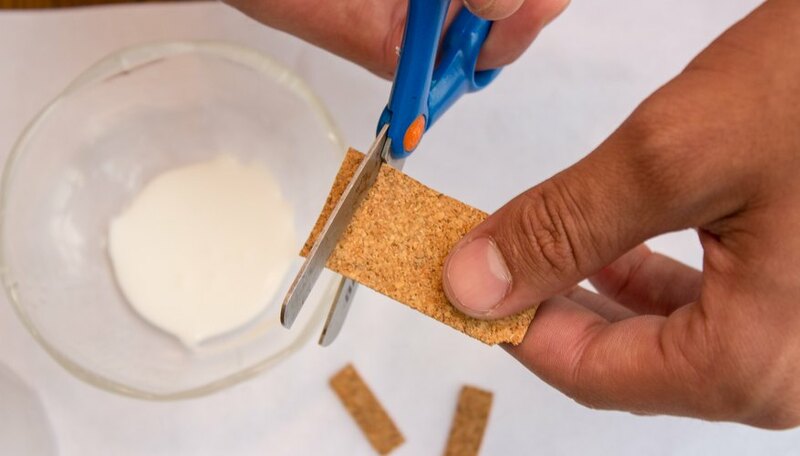 Take your cork and cut four strips. Each strip should measure about an inch long and about a quarter of an inch wide. 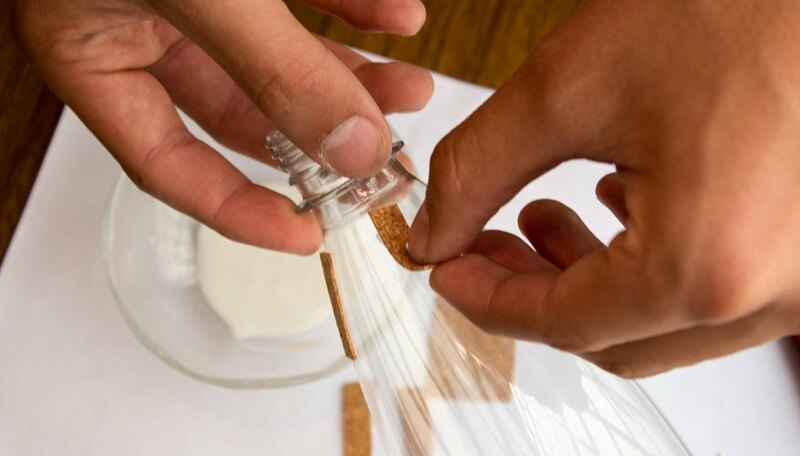 Glue the strips of cork to the sides of the bottle near the end with the opening. 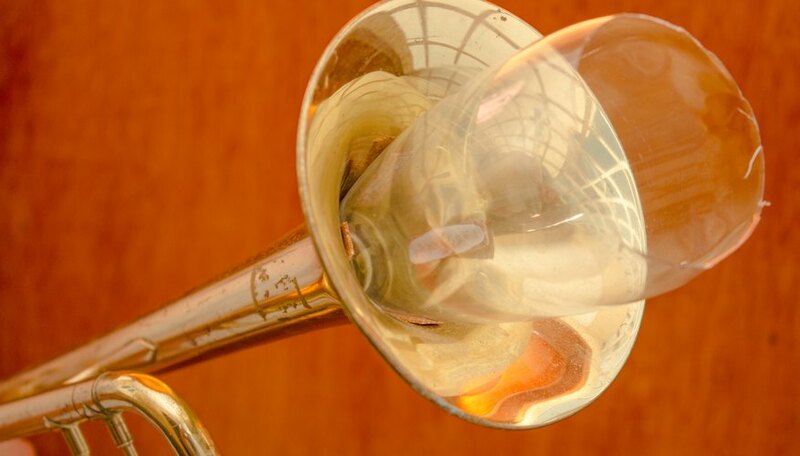 The cork will help the bottle wedge comfortably in the bell of the trumpet without scratching or damaging the instrument. Insert the makeshift mute into the bell of the trumpet and test it out. If the mute seems to slide around, add additional layers of cork until the bottle is wedged firmly, but not too firmly, in place. To give your mute a more professional look, you can paint it to disguise its plastic bottle features. Always take caution when using sharp objects like knives or scissors. Do not jam the bottle into the bell of the trumpet. The mute should fit snugly without applying much force.